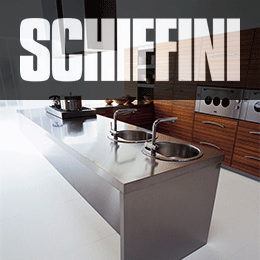 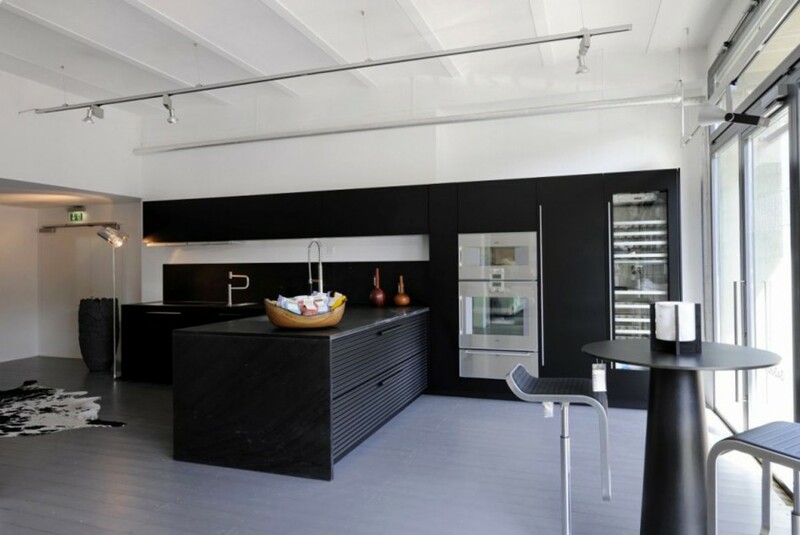 In the 1950s Schiffini re-oriented itself toward the kitchen furniture industry and became the first Italian company to start the series production of modular kitchens. At the beginning of the 1960s Schiffini was among the few distinctive companies which were instrumental in the creation of «Italian Design». 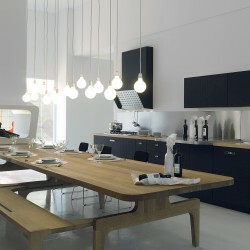 During this important phase, collaboration between Schiffini and prominent architects and designers was initiated. 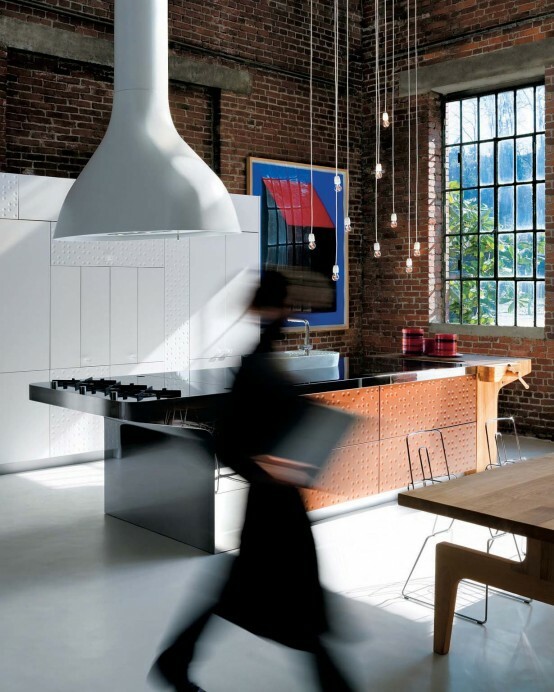 Particularly significant to Schiffini’s history is the relationship with Vico Magistretti, which influenced and renovated significantly the company’s image and thinking. 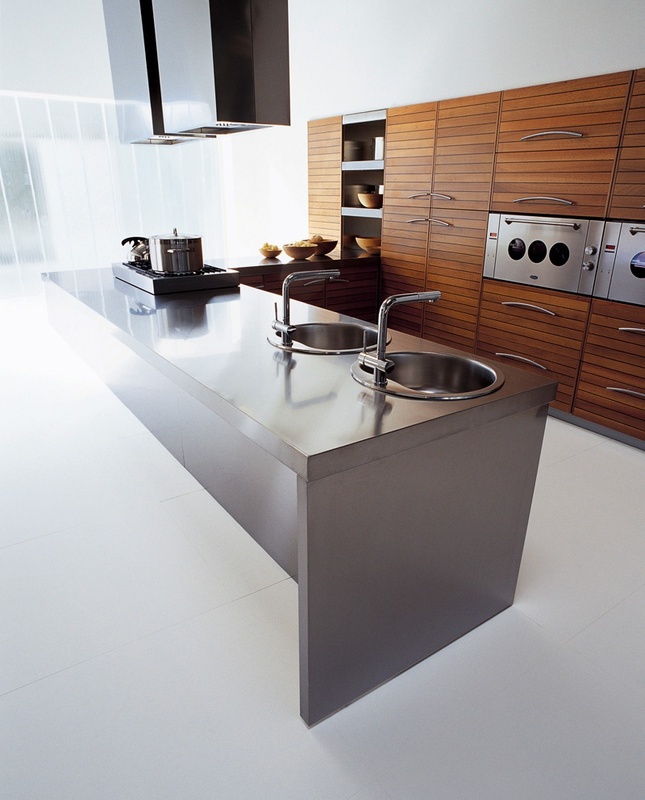 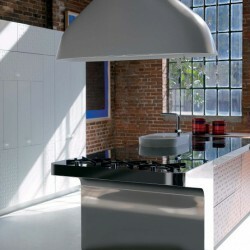 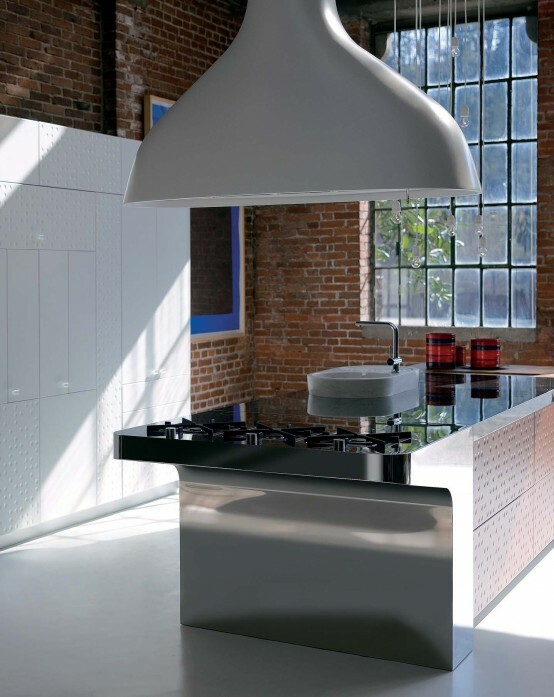 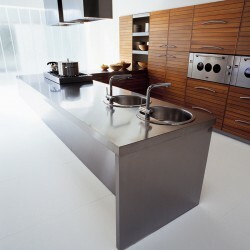 Initiated in 1965, this collaboration led to numerous and fortunate intuitions that gave rise to kitchen models, still “classics” of modern-day production. 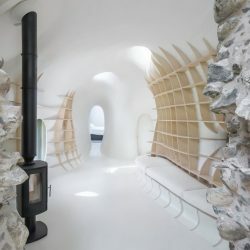 In addition to Magistretti, in 2002 Schiffini started new collaborations with other noted architects and designers, renowned in Italy and abroad. 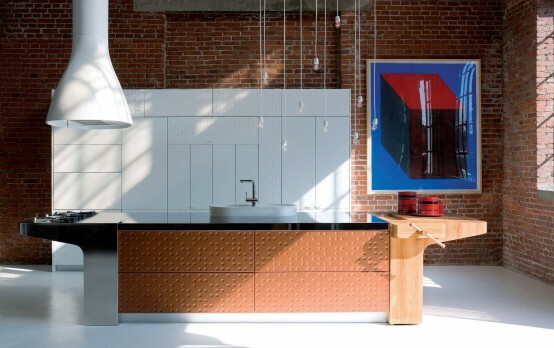 Whereas the aesthetics and design of Schiffini kitchens are constantly changing, the company’s philosophy has remained unaltered over the years. 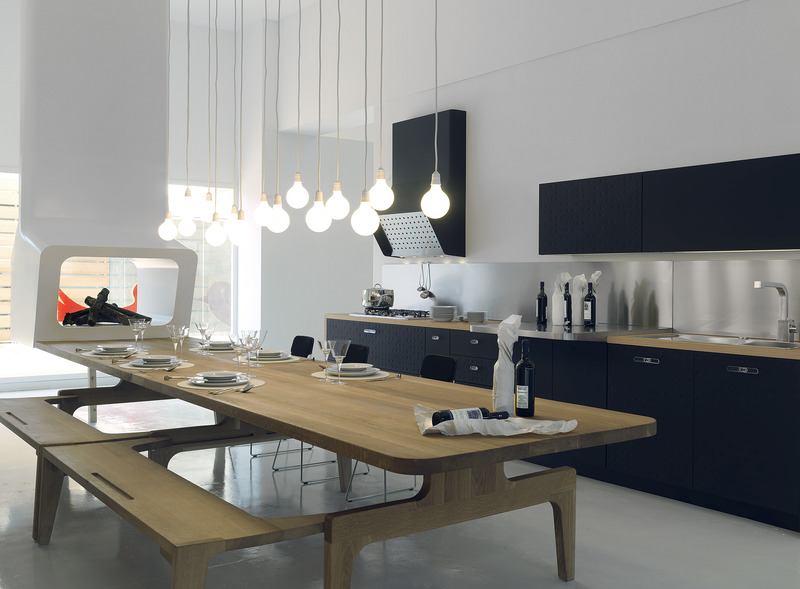 Today as yesterday, design, use of materials, refined finishes and attention to details are skillfully combined to offer a comfortable kitchen space with an evocative power, that encourages socialization and is ideally suited for everyday living. 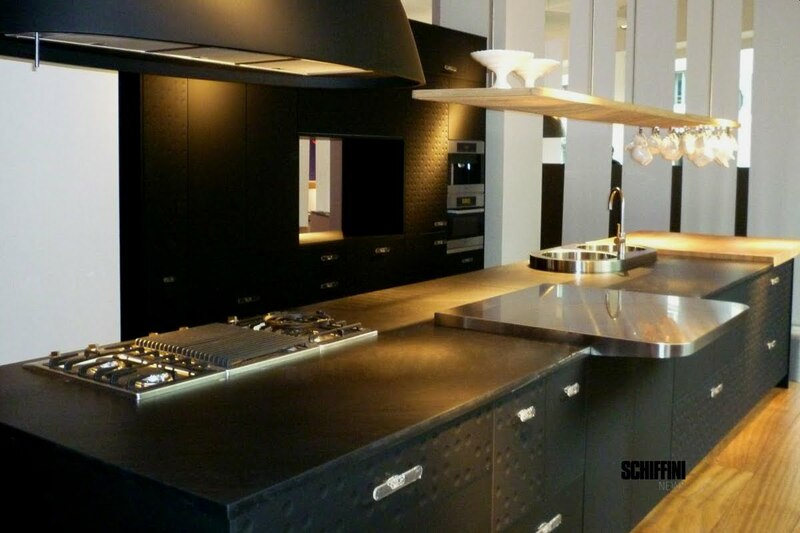 To testify the main stages of the 80 year company’s evolution, that made Schiffini renowned worldwide, a collection of historical pieces has been housed in the company headquarters in Ceparana.